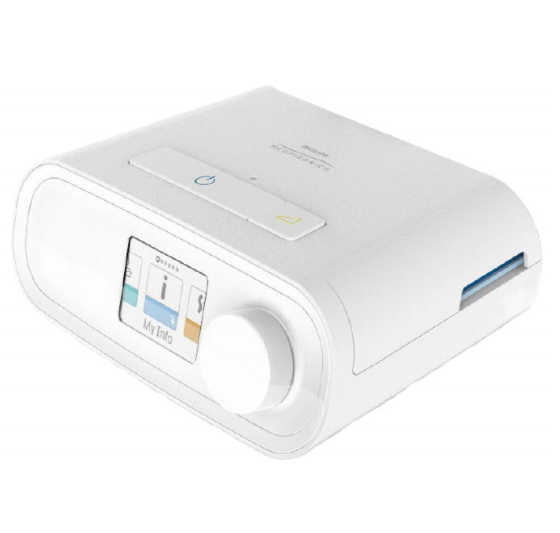 CPAP with Humidifier - SHIPS FREE! DreamStation CPAP Machine provides positive airway pressure to assist Continuous Positive Airway Pressure (CPAP) patients with breathing. 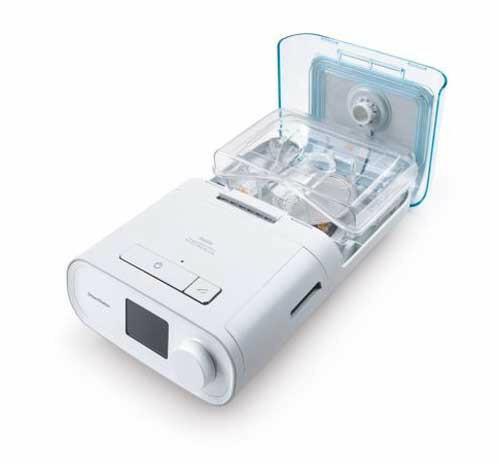 Manufactured by Phillips Respironics, the DreamStation CPAP device is a user-friendly respiratory aid used for patients with sleep apnea. 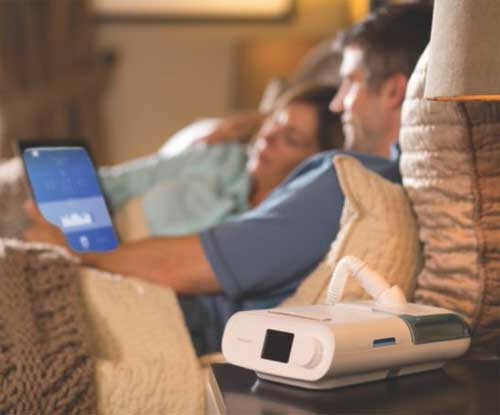 Weighing less than 3 pounds, the DreamStation has a low-profile of 7.6 inches x 6.2 inches x 3.3 inches so that it is less obtrusive than many CPAP devices. A color display is located on the front of the machine, making it easy to read and adjust when you are lying down or standing up. The brightness of the screen is adjustable to meet individual preferences. It comes with Opti-Start Technology that begins your therapy at 90% of the last pressure reached in your previous therapy session. 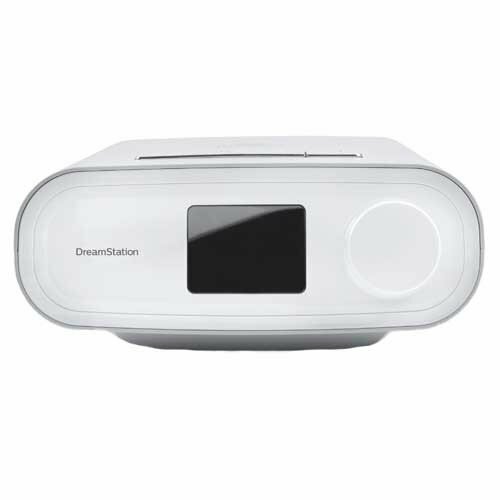 The DreamStation is also very technologically-advanced when compared to other CPAP machines. Standard in each machine is an integrated Bluetooth as well as optional Wi-Fi and cell modems. 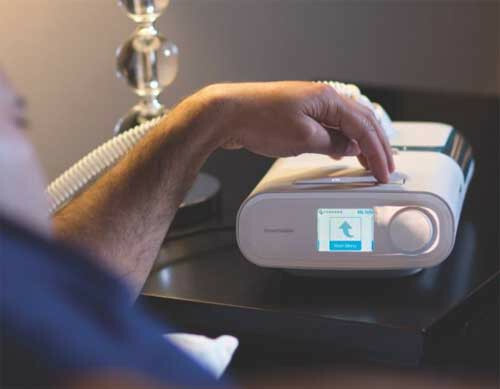 The trio of tech surprises on the Respironics Dream Station CPAP allows you to connect any device anywhere at any time, saving you time and money. For businesses, the Bluetooth feature makes connecting to the DreamMapper patient tool much easier. The DreamMapper allows you or your caregiver to get feedback on your breathing during your sleep. That feedback can be used for studies or to offer solutions on how to better sleep the following night. The DreamMapper will also track trends over a 30-day period to get a better gauge of sleeping habits. Better breathing means better sleeping, which leads to a better you. In many instances, you can connect your results to a medical professional for further tracking and advice on how to sleep better. For a facility, on-staff professionals can track their patients in order to keep in touch with how well they're doing. The DreamStation is a perfect machine for those on the go or those who just want a smaller machine that performs just as well as their original machine. Respironics DreamStation is compact both in design and space and stylish while performing its job to help you breathe better at night. Many who have problems breathing at night due to sleep apnea or other breathing difficulties can now turn to something that is both effective and less bulky. This CPAP machine is small and light, working as a space saver on your desk or nightstand, It may be used it during the day or at night while sleeping. If you're heading out on a long trip, the DreamStation is small enough to pack in a suitcase and light enough to place anywhere in a room. From a nightstand to a dresser, the DreamStation won't take up too much space. 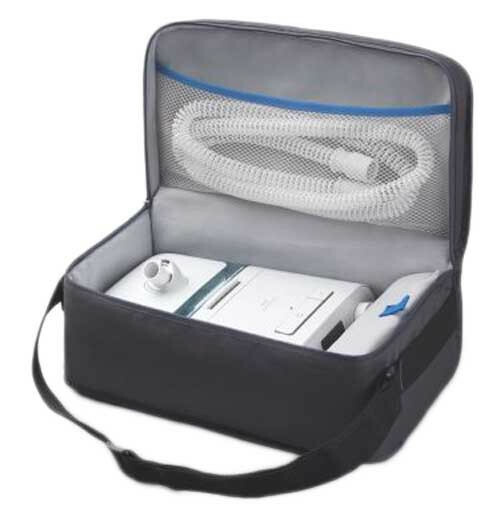 An easy-to-use display sets this CPAP device apart from the others. The display is front and center on the face of the machine and lights up when needed. Control your settings, perform troubleshooting, or set it up for easier day-to-day usage to get you sleeping faster and deeper. An easy-to-clean single pieced humidifier water chamber provides extra assistance when needed as well. 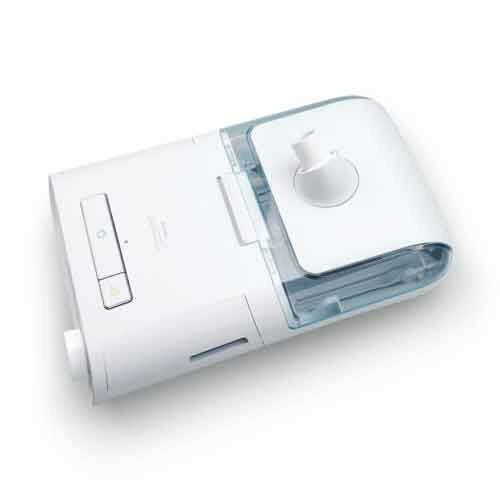 Philips Respironics, the manufacturer of the DreamStation CPAP Machine, also makes the Portable DreamStation Go, REMstar SE, and the REMstar Plus. 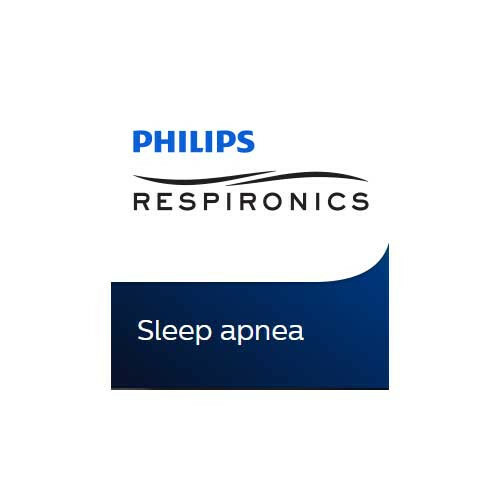 Phillips Respironics DreamStation CPAP offers advanced features that allow users to track and monitor their therapy success. These new features include Smart Ramp, Advanced Data Display, Mask Fit Check, Auto on/Off, Bluetooth Connectivity, and Alerts and Reminders. Below is a short summary of the new features. EZ-Start – helps users to gradually achieve their prescribed level of therapy. CPAP-Check – provides minor pressure adjustments over the long-term to meet changing patient needs. Opti-Start – helps reduce residual events some patients experience at the beginning of sleep therapy. SmartRamp – allows users to fall asleep to lower pressure and gradually raises pressure when needed during sleep events. 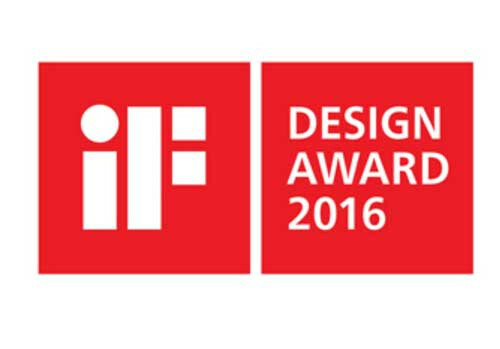 DreamMapper – offers a self-management function that allows users to take a more active role in their sleep therapy. Daily Progress Feedback – displays the user’s performance over the past 3 nights to help track daily progress on the path to compliance. Compact enough to save space anywhere it's placed. Easy-to-Use light up display for ease of use. Smaller and lighter than most standard models. Easy to perform set up and troubleshooting. Connect information to a medical professional of your choice. 30-Day tacking trends to get the most information possible. Daily progress feedback displays how the user slept the past 3 nights. Simplified humidifier for easier use. Intuitive menu system for easy control. Auto backlight display for better visibility and easier adjustments. Easy connections with Wi-Fi, cellular modem, SD card, or integrated BlueTooth. Weight of Machine with Power Supply: 4.37 lbs. Weight with Humidifier: 4.30 lbs. Color: White with light grey. Pressure Relief: C-Flex, C-Flex+, A-Flex. Ramp: 5 to 45 Minutes Standard SmartRamp. Smartphone App Download: DreamMapper for Android, DreamMapper for iPhone. Battery: 12.6V DC, 6.67 Amp. 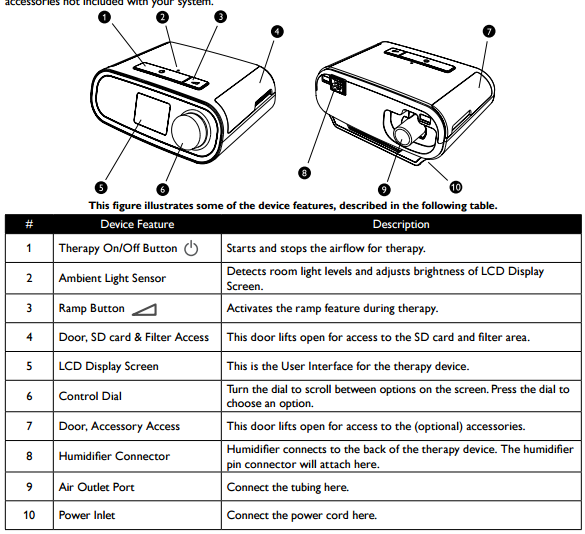 DreamStation CPAP User Manual contains setup and care instructions. Brochure displays the features and benefits. Sound Performance White Paper offers comparison charts for sound output. 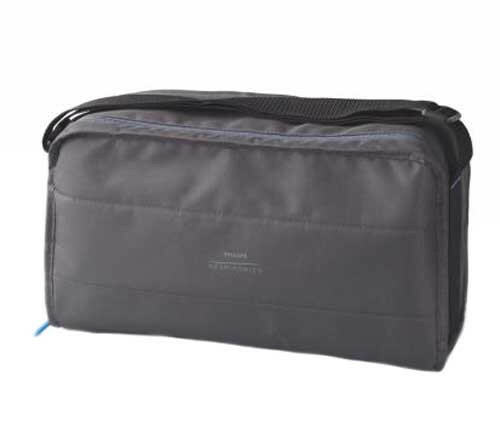 Philips Respironics DreamStation CPAP Travel Carrying Case displays phones and features. 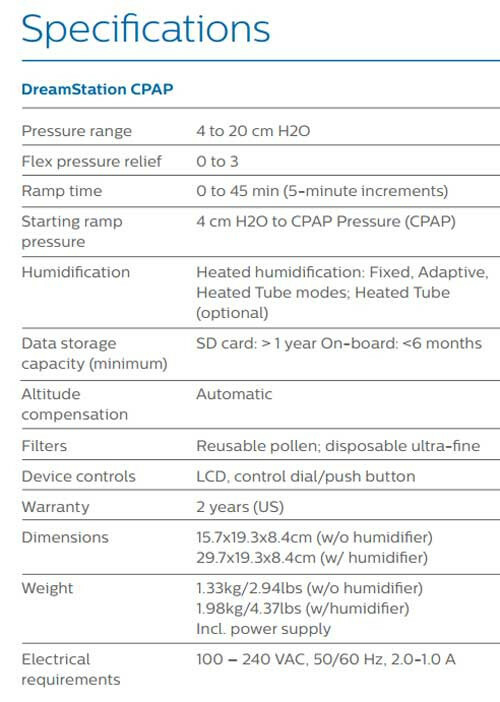 Specifications details the manufacturers official specifications for this CPAP device. 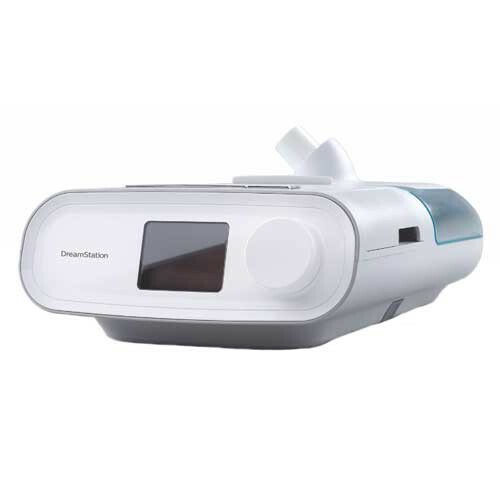 Can dreamstation cpap be ship to Singapore? This item can be shipped overseas.